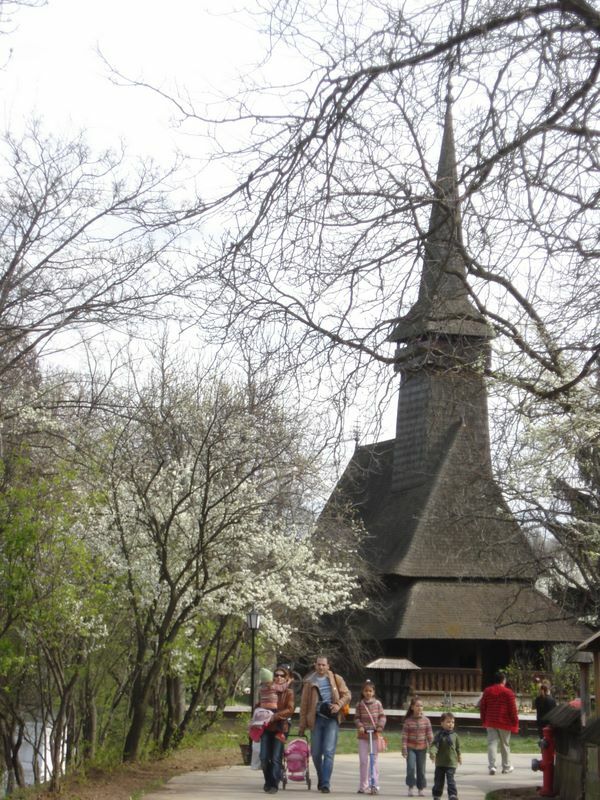 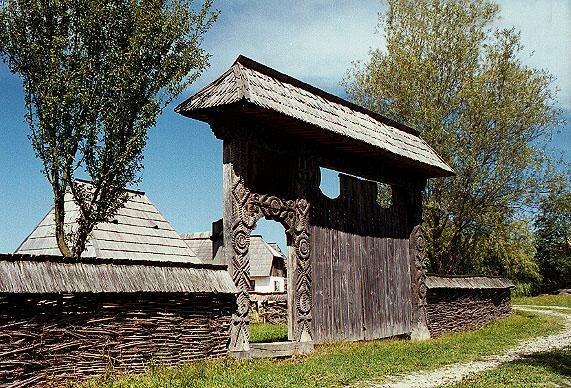 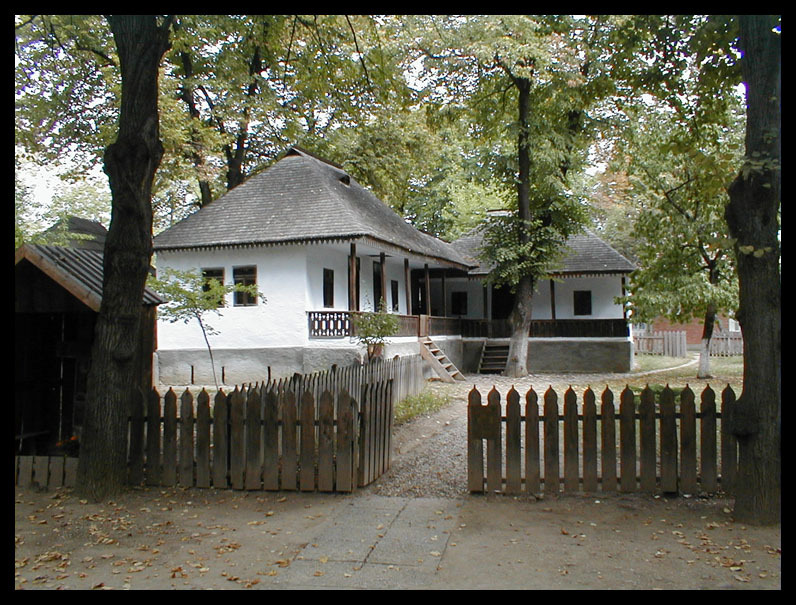 The Village Museum: An open-air museum, with around 50 old peasant houses, farmsteads, churches, water-mills, workshops, and roadside crosses from all Romanian historical countries. 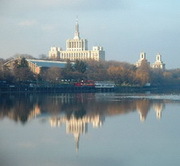 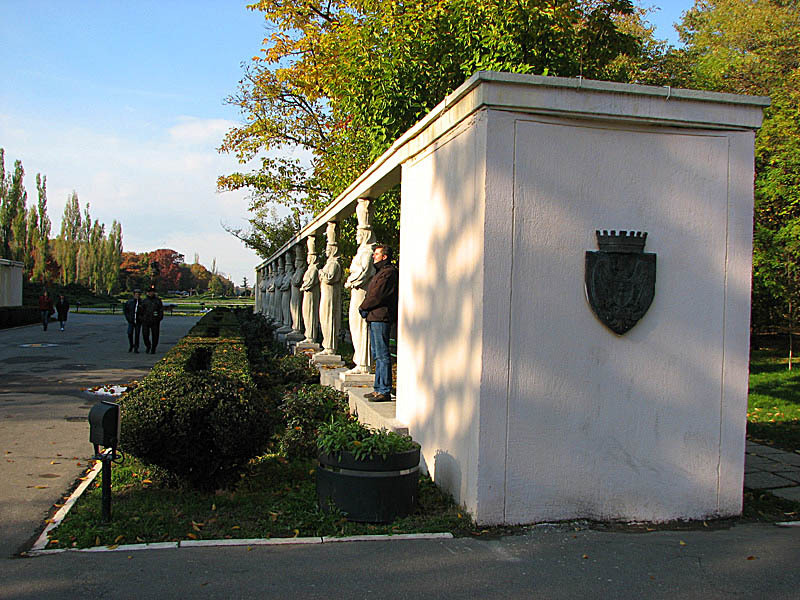 Herastrau Park: The biggest park&lake in Bucharest, created in 1936. 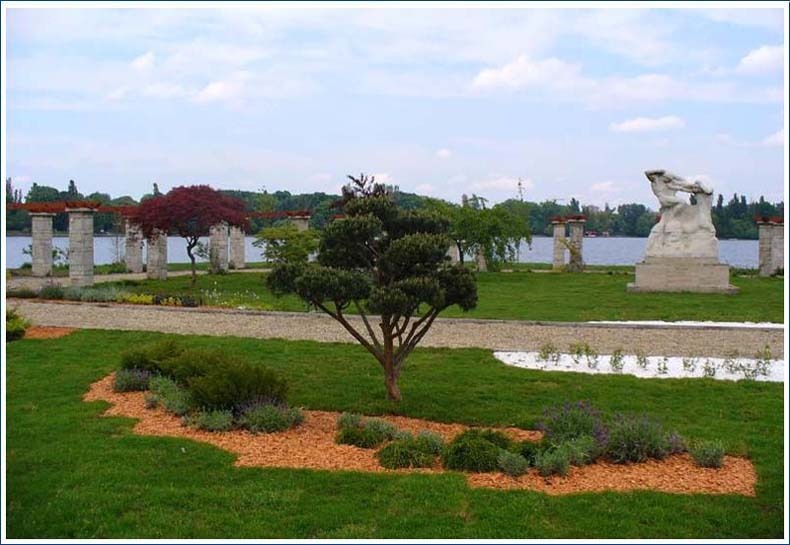 110 green hectares around the 74 hectares of lake. 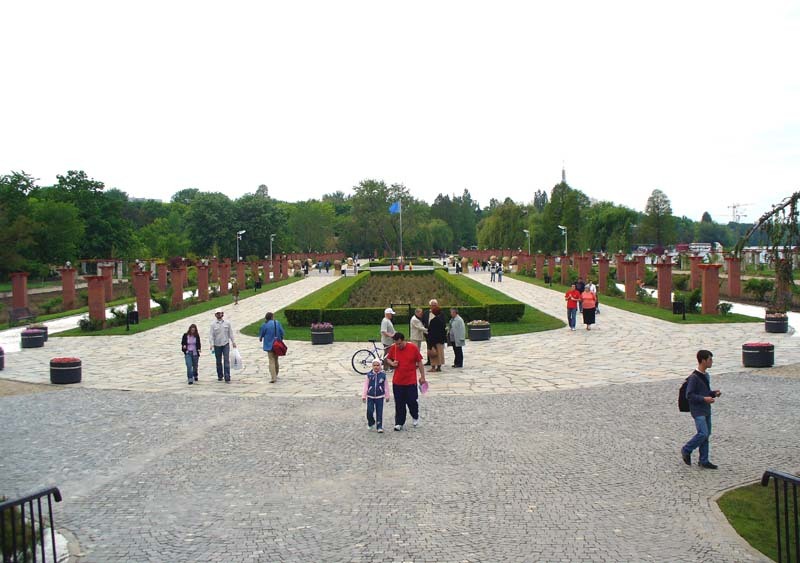 Best place for a relaxing walk or rent a bike in the summer season to discover whole North green area of Bucharest. 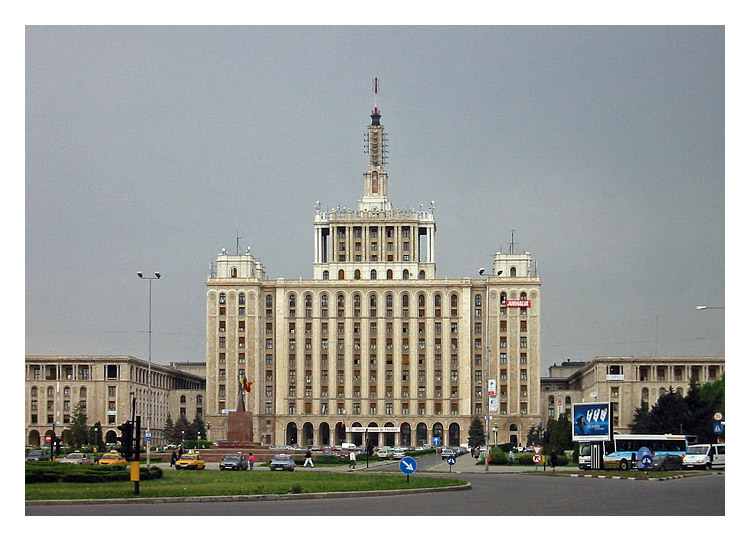 Casa Scanteii: An impressive edifice standing somewhat menacingly at the capital entrance, it was designed by architect Horia Manciu and completed in 1956, one year after the strikingly similar Palace of Science and Culture in Warsaw-Poland, in a pure Stalinian architechtural style. 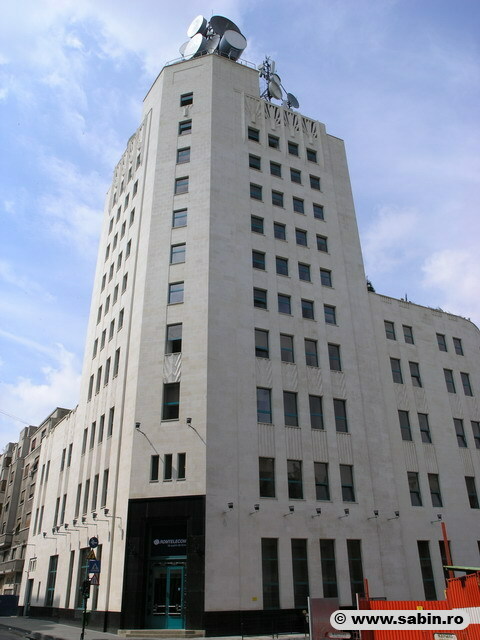 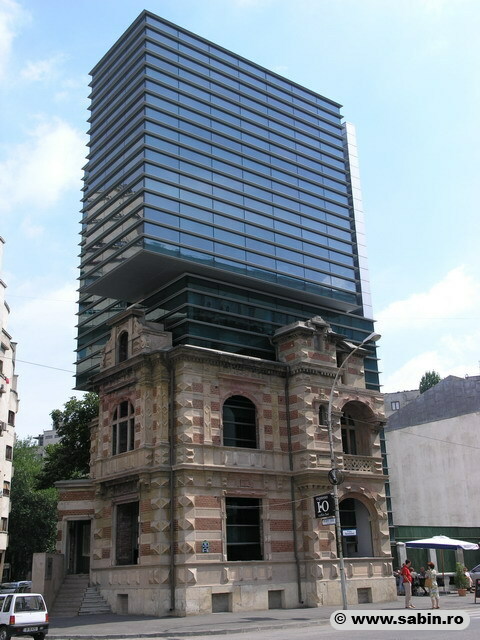 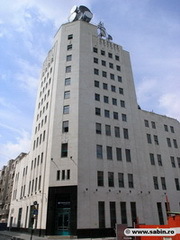 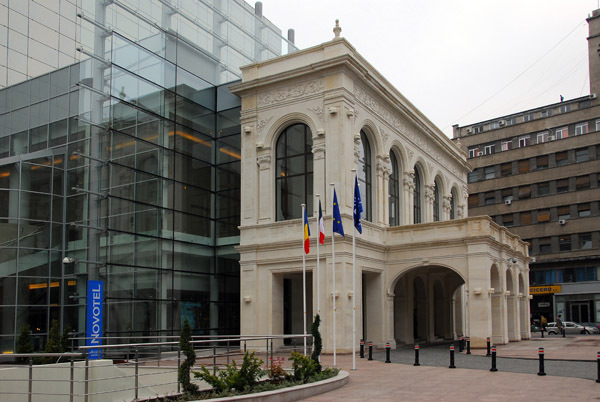 For 40 years all Romanian media was housed there, like in a propaganda house. 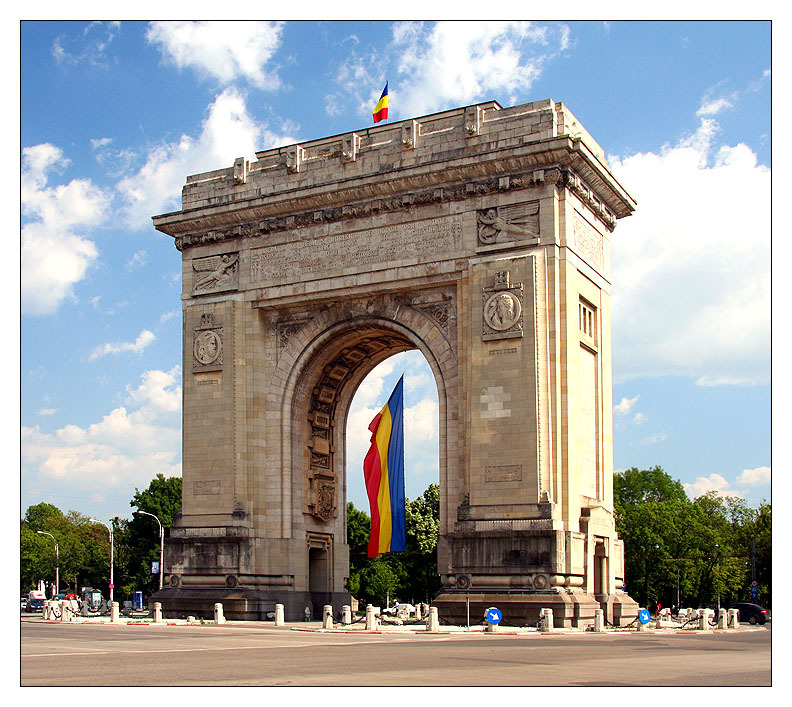 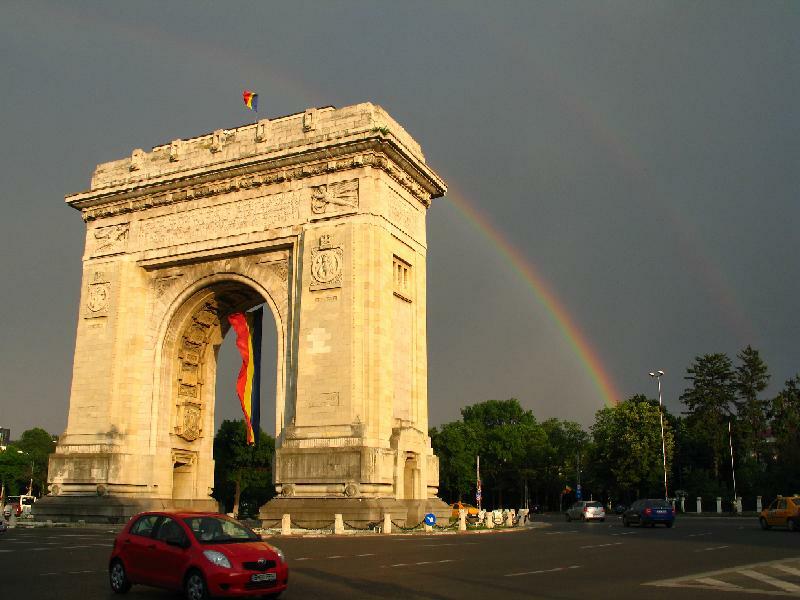 The Triumph Arch: Inspired by the Triumph Arch of Paris, it is the symbol of Romania's Great War for Unification 1916-1918. 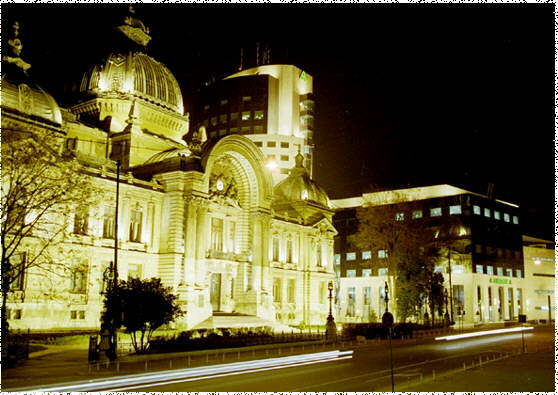 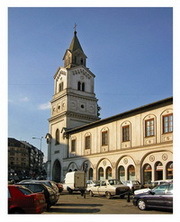 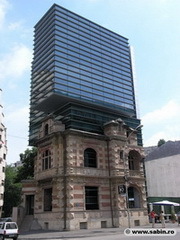 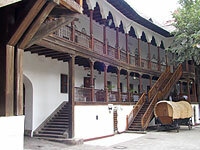 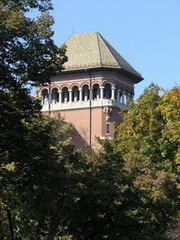 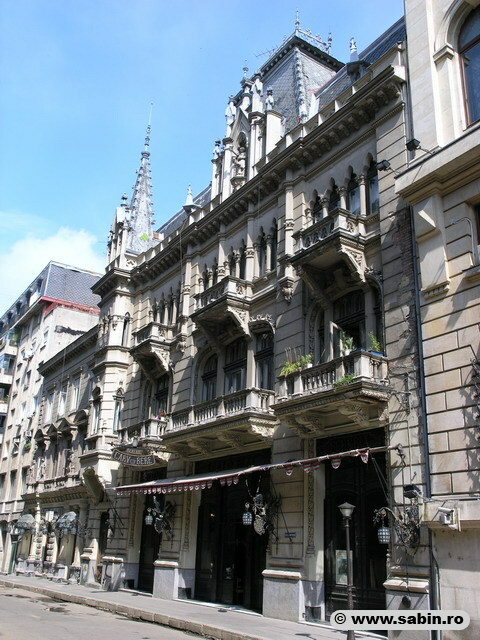 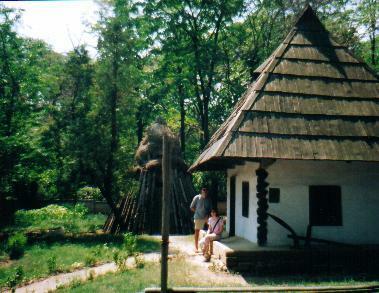 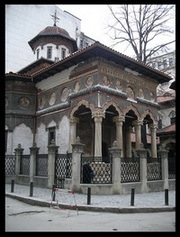 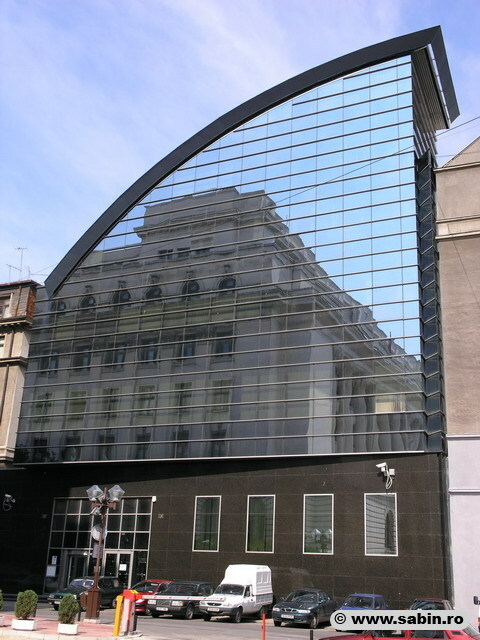 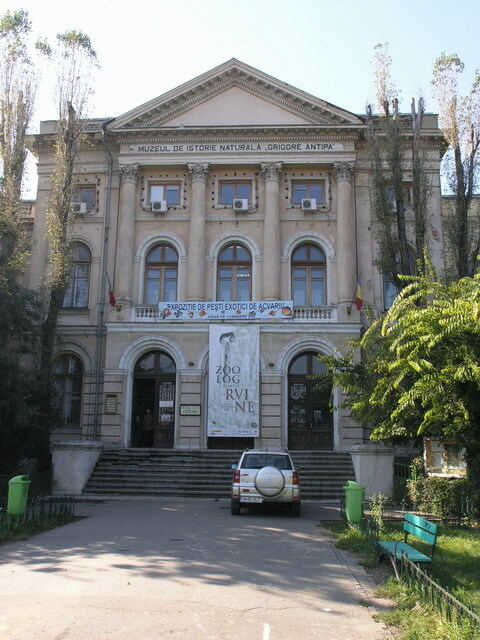 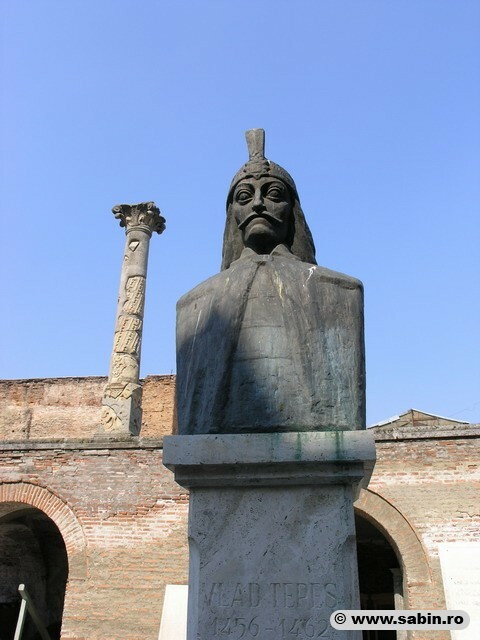 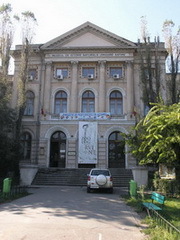 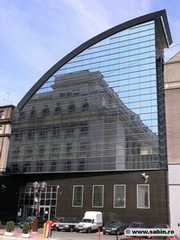 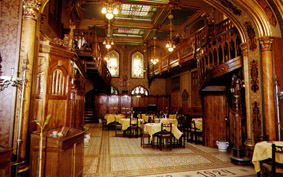 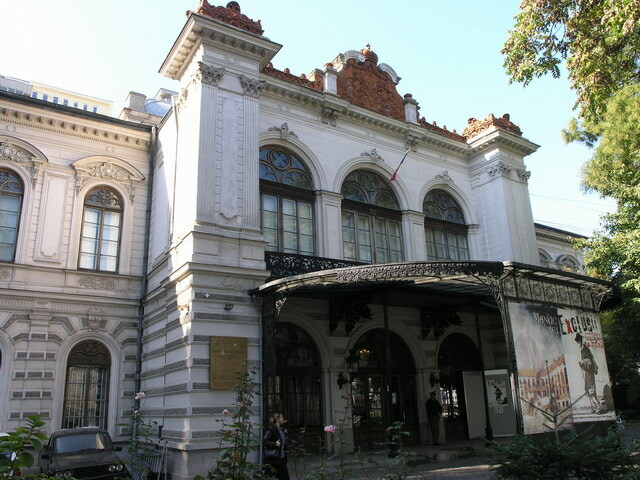 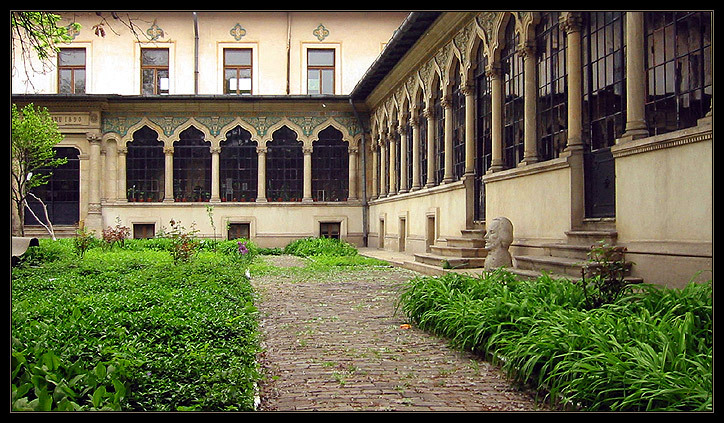 Peasant Museum: Most of the people think that the Peasant Museum is the best museum in Bucharest. 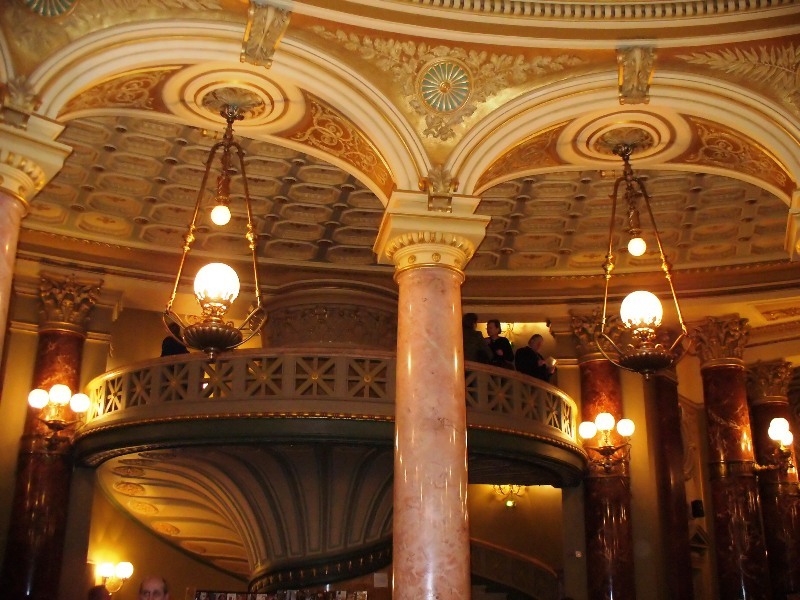 Well laid out halls and presented exhibits tell you all you need to know about the diverse and fascinating history of life around the country over the past few centuries. 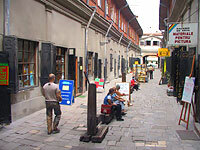 If you like what you see, you can visit the excellent museum shop. 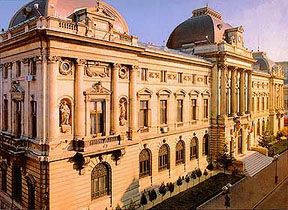 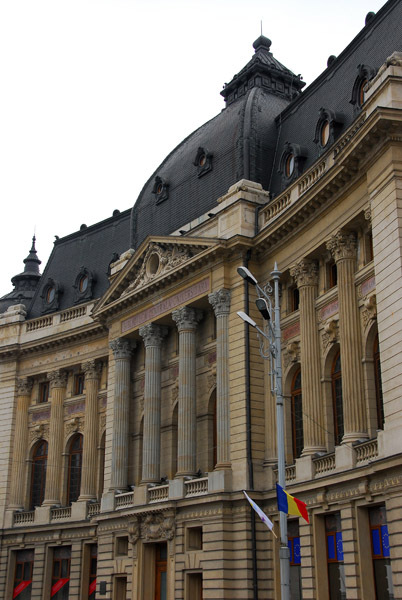 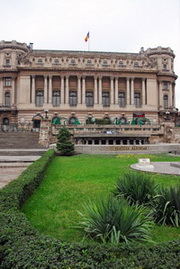 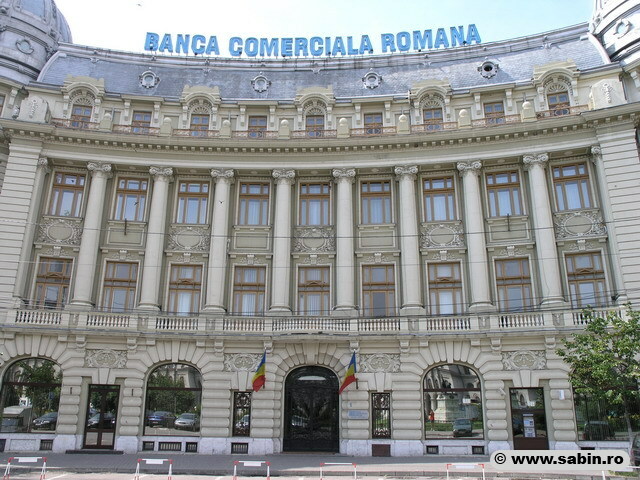 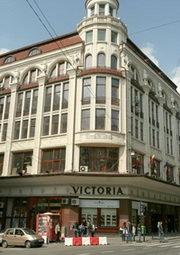 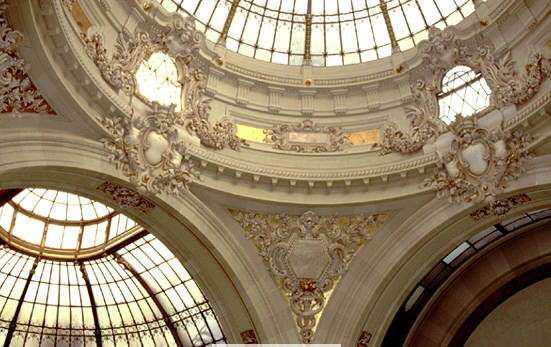 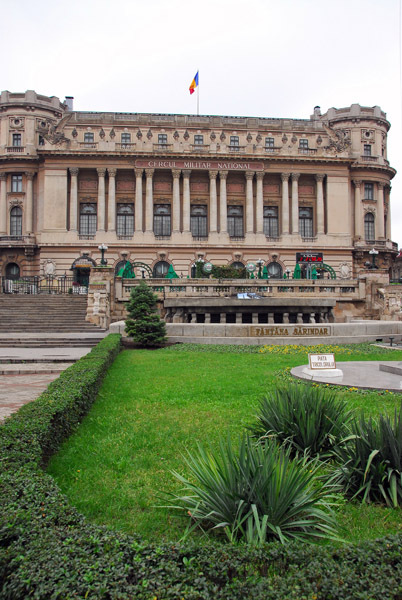 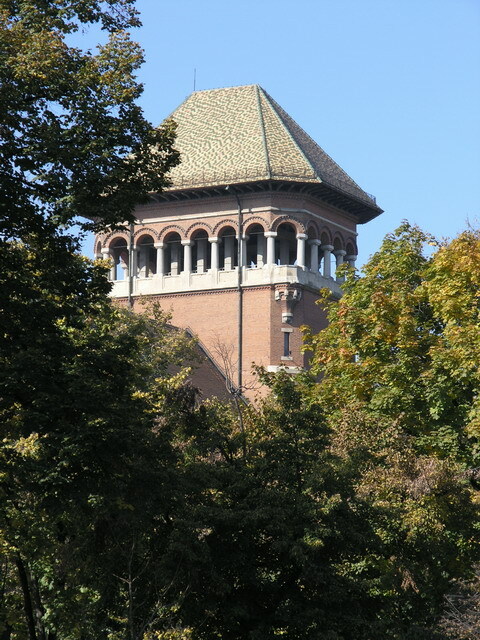 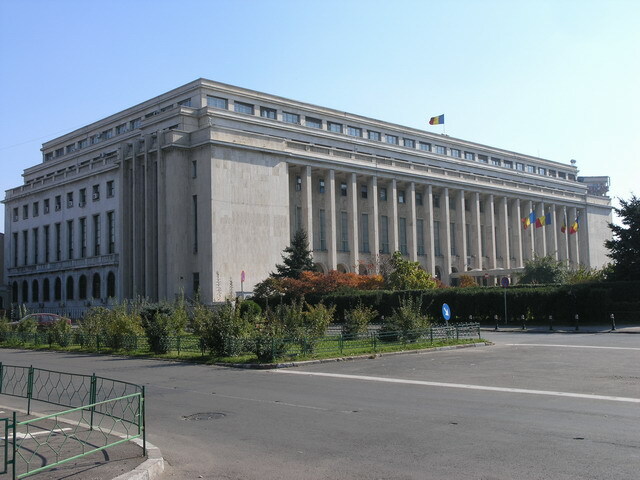 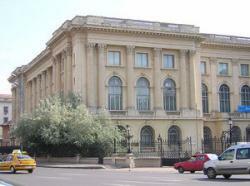 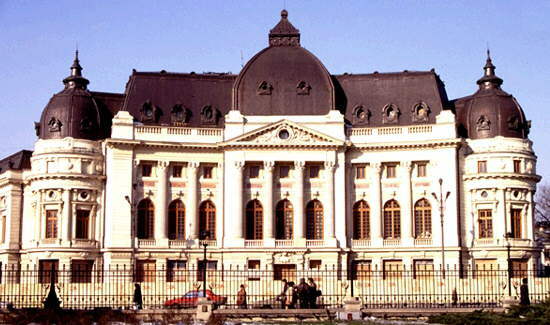 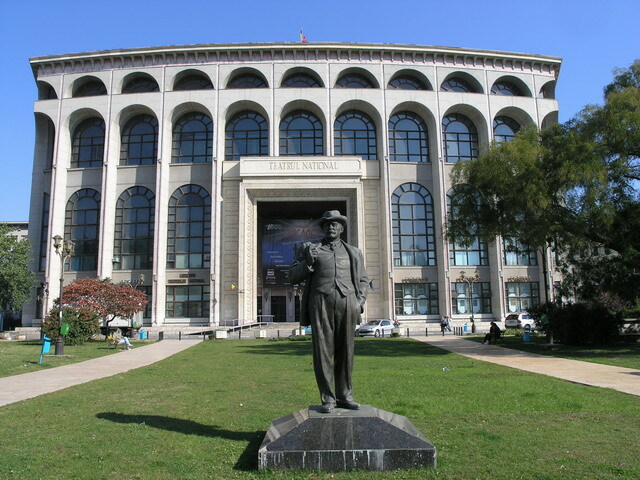 Next are Romanian Government -Victoria Palace, National History Museum and Geology Museum. 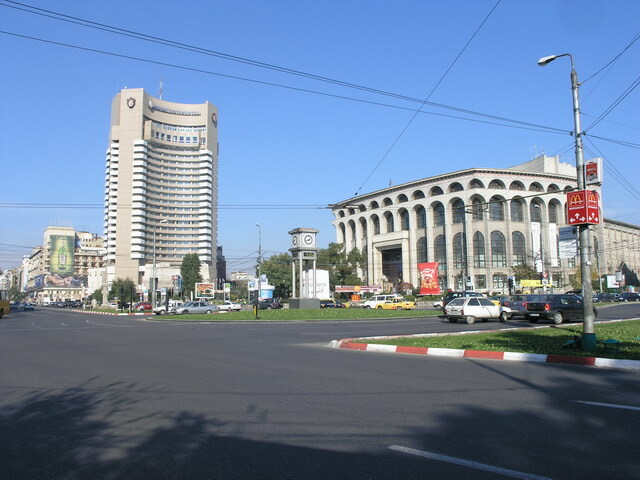 The Revolution Square: The square where the 89s Revolution started. 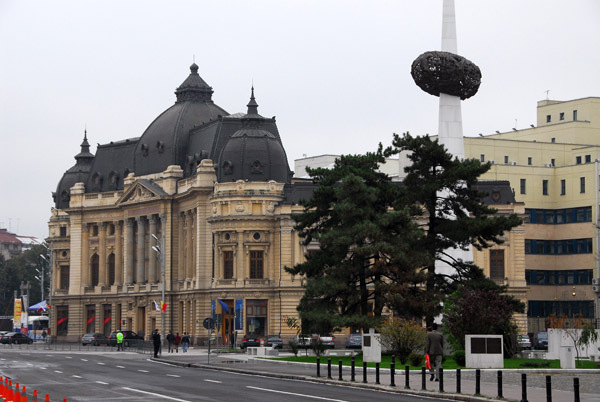 You can see the former Communist Party Central Committee building - from were Nicolae Ceausescu held his last public speech, the Hilton Hotel - the old "Athenée Palace Hotel", and the National Library building. 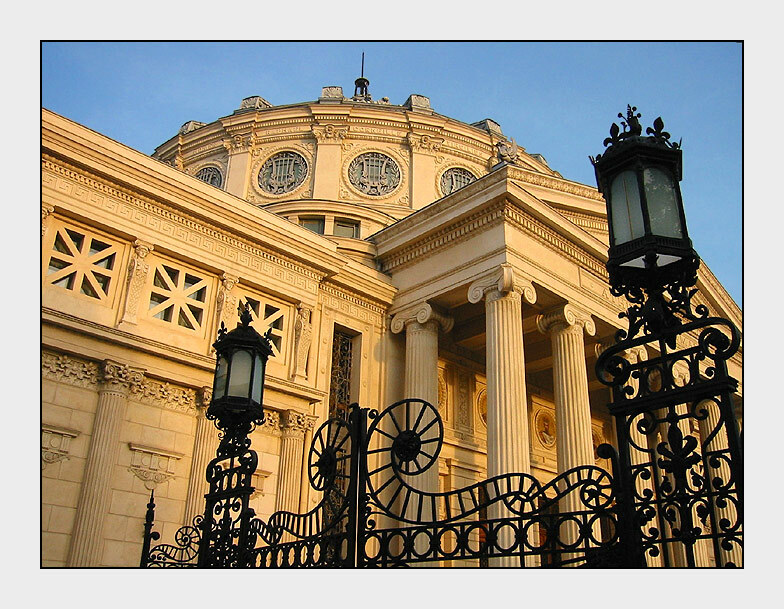 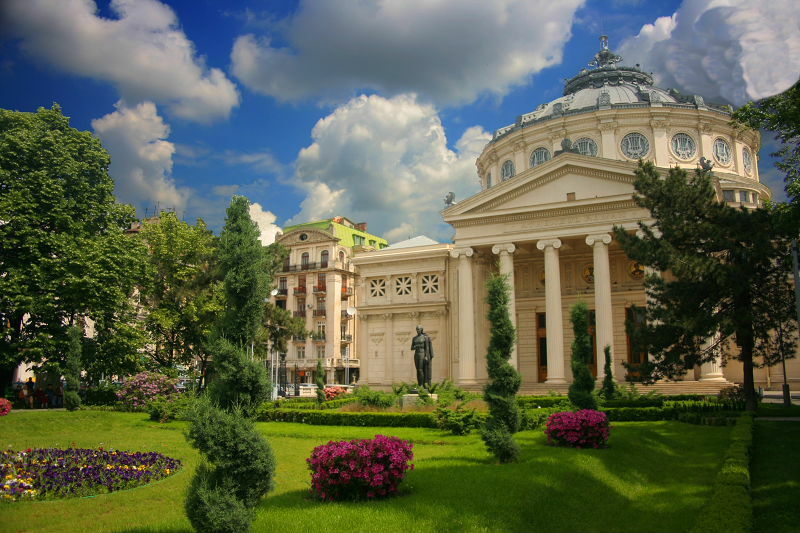 The Romanian Athenaeum: Maybe the finest building in the city, with its sublime baroque cupola, the work of French architect Albert Galleron, is today the house of the Romania Philharmonic Orchestra „George Enescu”. 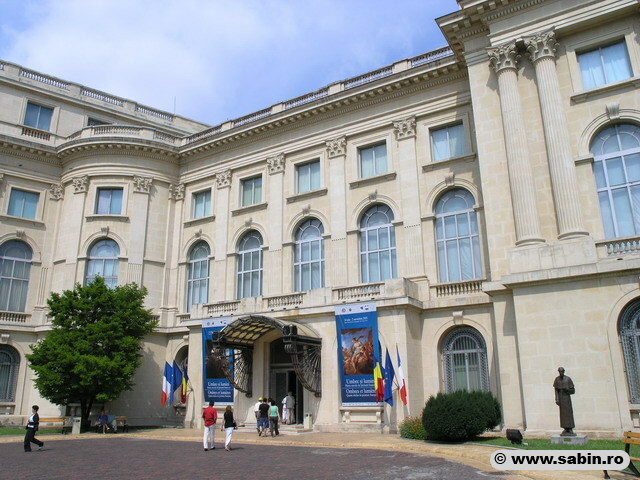 National Art Museum: The country's largest and most impressive art collection is housed inside the splendid former Royal Palace, first built in 1812 and extended in 1870's and 1930's. 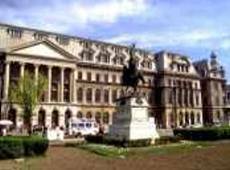 You can find a wide variety of works of Romania's greatest painters & sculptors and also a fine collection of Old European Masters. 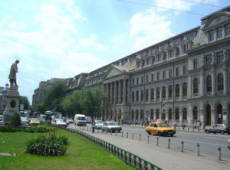 The University Square: The place of Bucharest University, Architecture Faculty, National Theatre, Intercontinental Hotel, Bucharest City History Mueum and others statues and monuments. 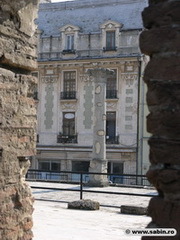 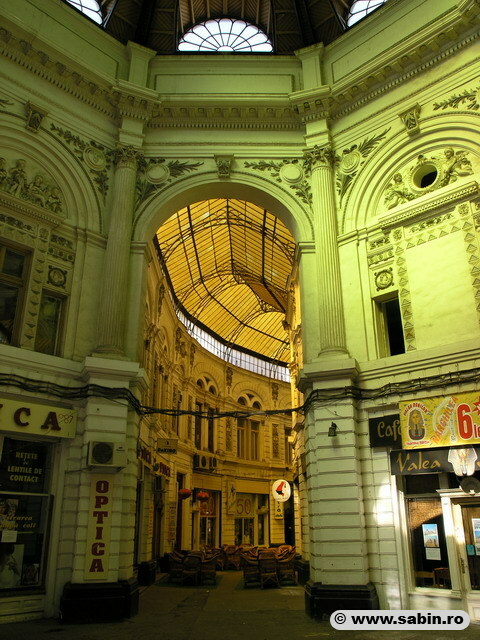 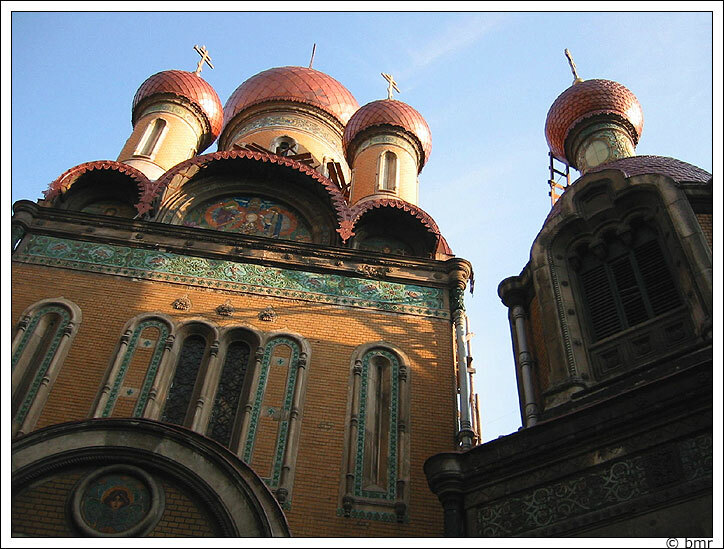 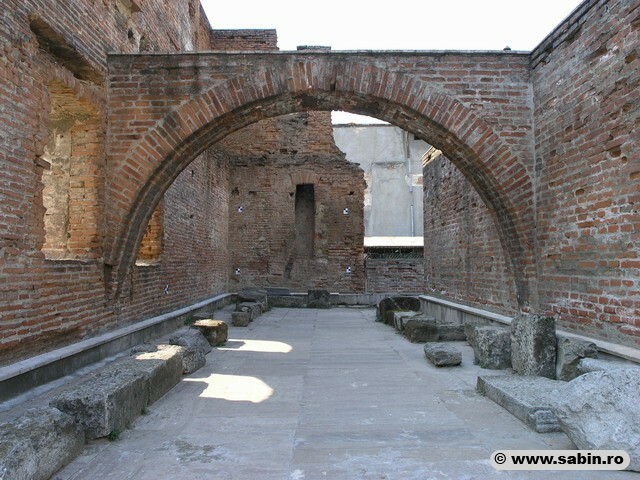 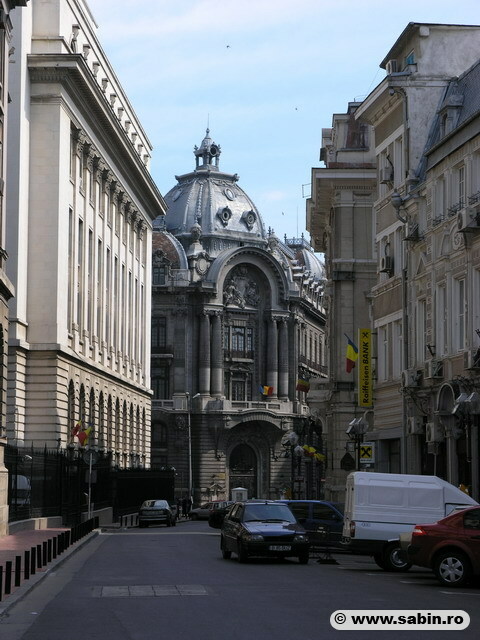 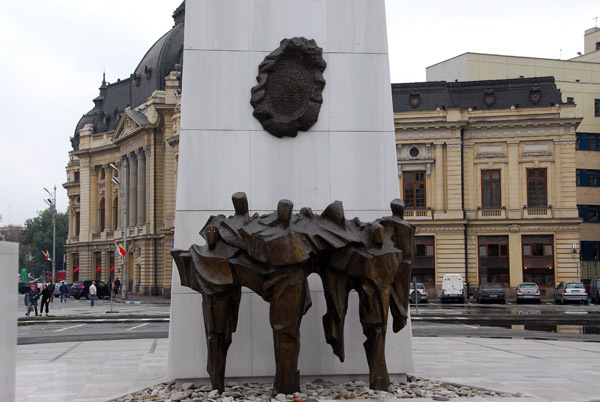 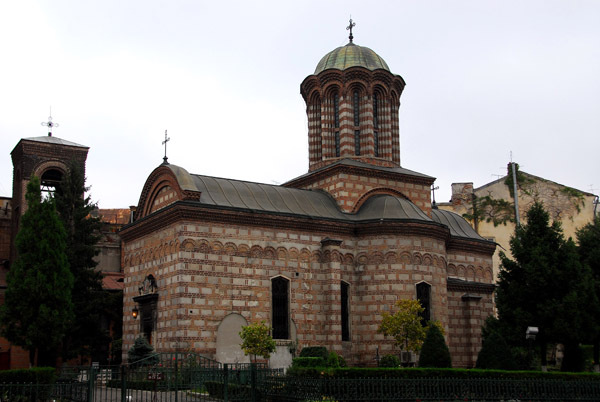 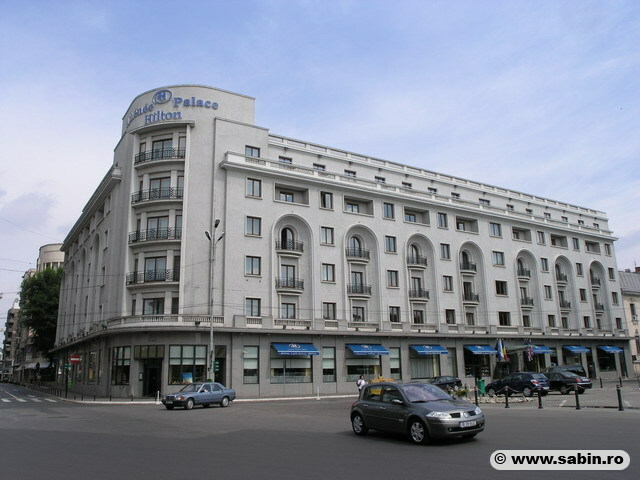 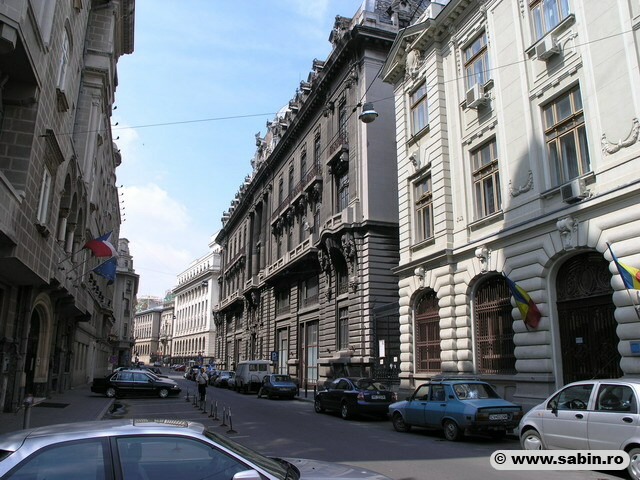 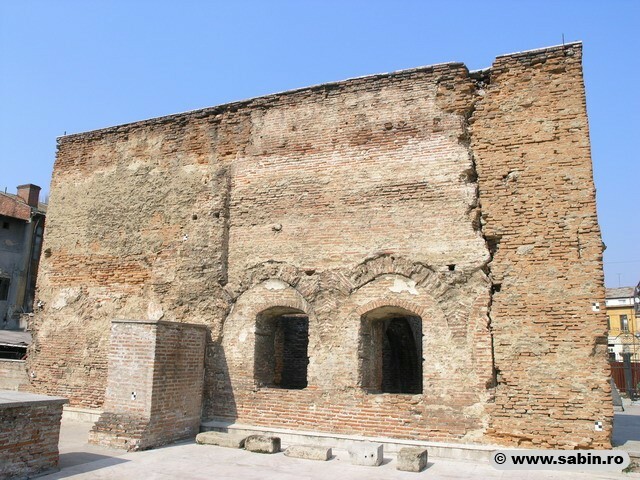 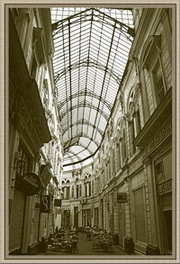 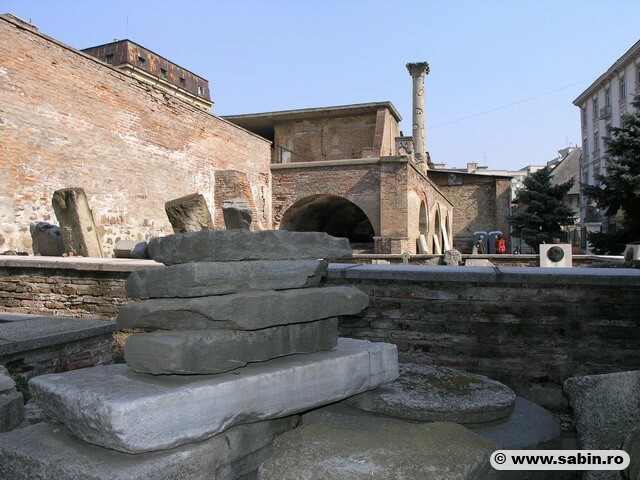 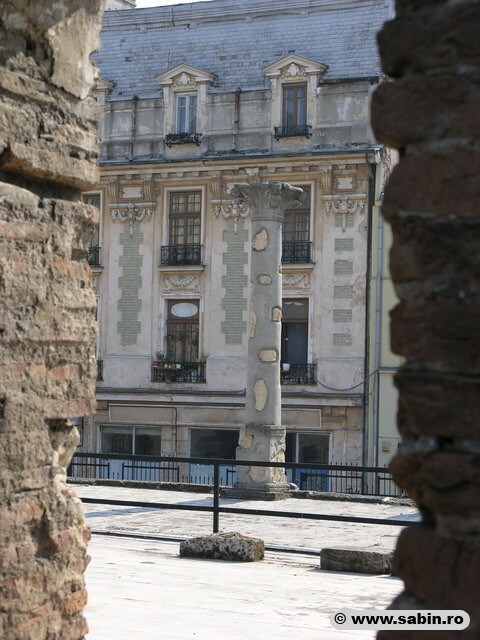 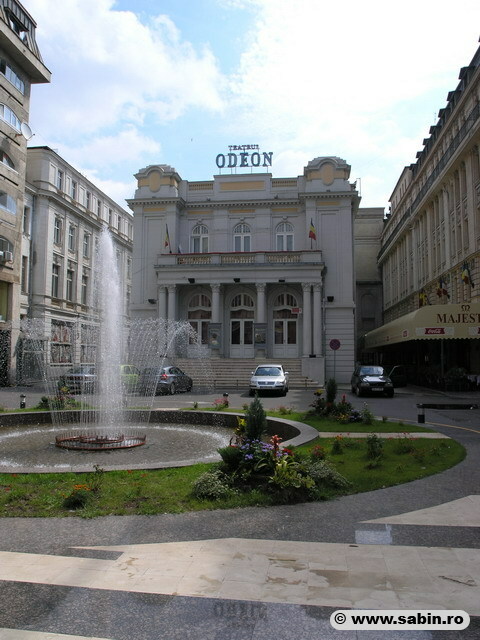 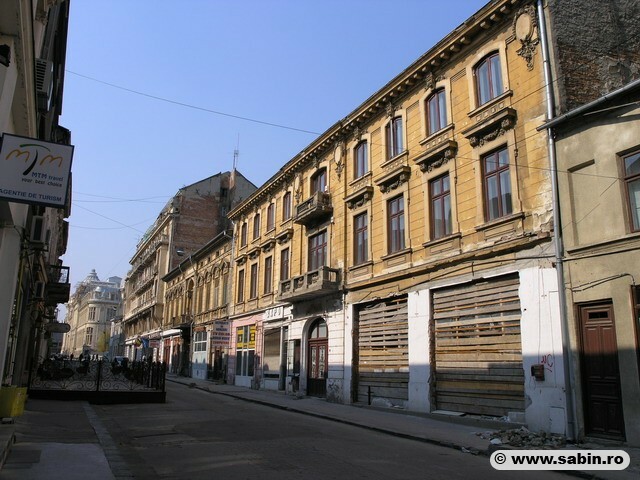 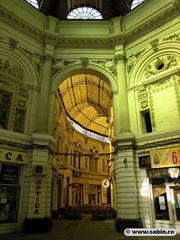 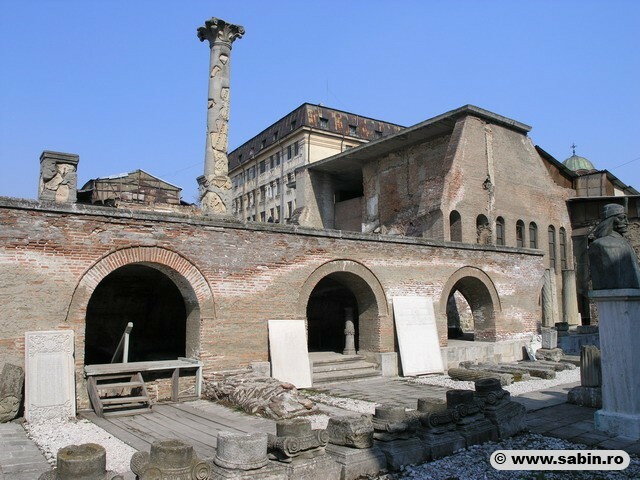 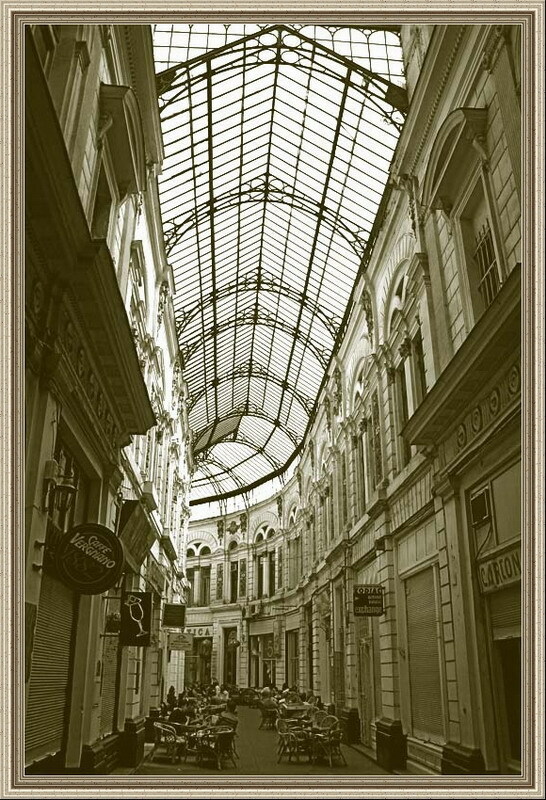 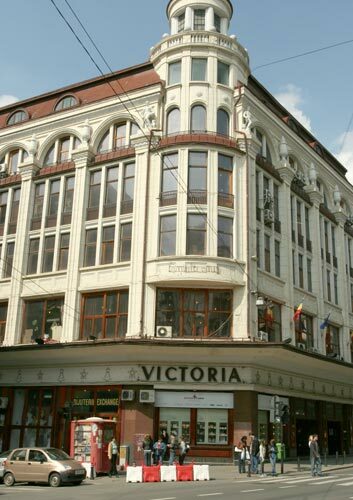 Bucharest Old Town: The oldest district of the capital got back recently its glamour. 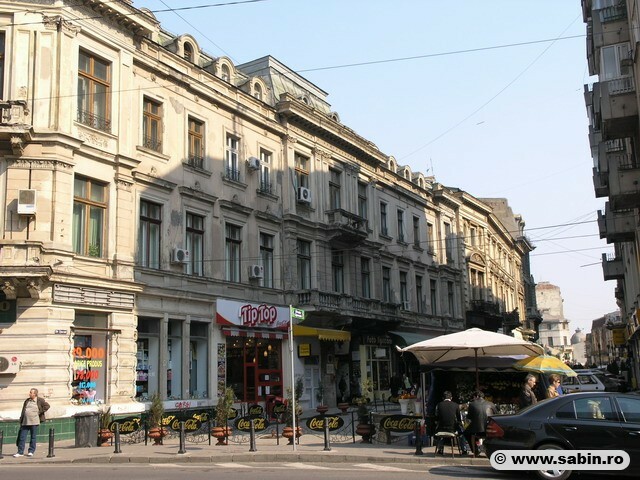 A big part of Bucharest history are here: Sf.Gheorghe Church, Km 0 Square-the Romanian's Greenwich, Lipscani Street-ancient commercial street of Bucharest, Covaci Street-antiquity gallery street, Russian Church, BNR,CCA&CEC buildings, Victoria's Gallery, The Old Royal Court ruins, the ancient Stavropoleos Church, Hanul Gabriveni, Hanul lui Manuc- the ancient Inn in Bucharest. 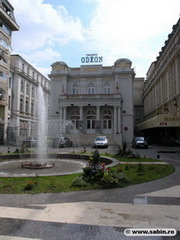 Guide, car and all tickets included. 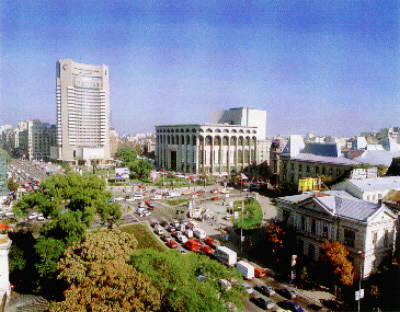 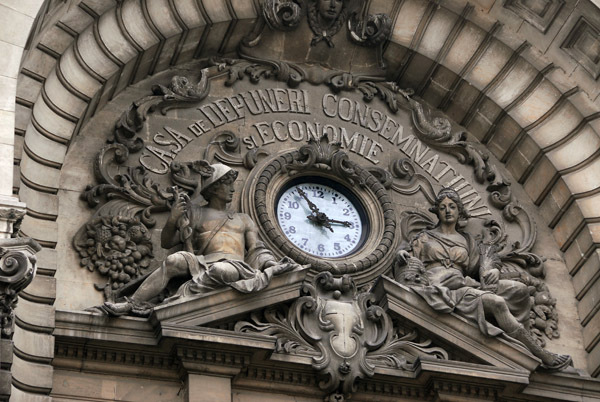 Starting hours, departure/arrival place: at your choice. 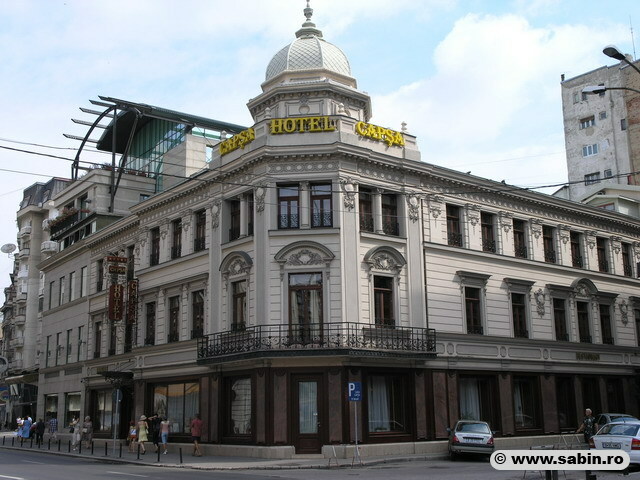 Price: 60 EUR (1 person), 70 EUR (2 persons), 80 EUR (3 persons).